A good blender can make life a lot easier. Whether you’re looking to blend a quick smoothie on your way to work, or are a serious fan of the Food Network, you’ll need a blender that fits your particular needs. We took into consideration all the essentials, including power, capacity, versatility, and convenience, to offer you the best blenders on the market, from hand-held and single-serve, to commercial-grade devices for heavy-duty jobs. Read more about our methodology. There are a lot of options when it comes to blenders, but some stand well above the rest. The Ninja Blender BL688 features a powerful motor, Auto-IQ technology for greater versatility, and a 72oz pitcher that is BPA free and dishwasher safe. 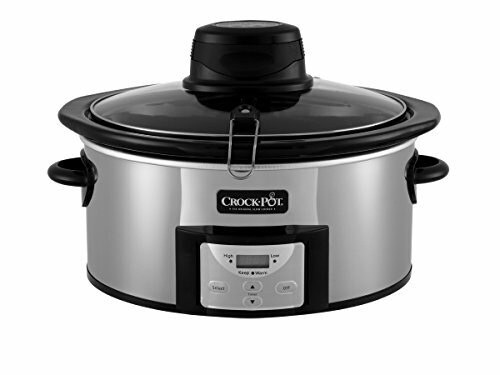 It is a solid choice for almost every recipe and comes at a great price. You don’t have to pay more to blend your favorite ingredients. The Oster 6647 checks all the most important boxes, including enough power to crush ice and pulverize vegetables, a 2oz filler cap to measure and add ingredients as you go, and 10 variable speed settings. If you are an aspiring chef, baker, or just love to play around with new and unusual recipes, it is worth spending the extra money on a commercial-grade blender. 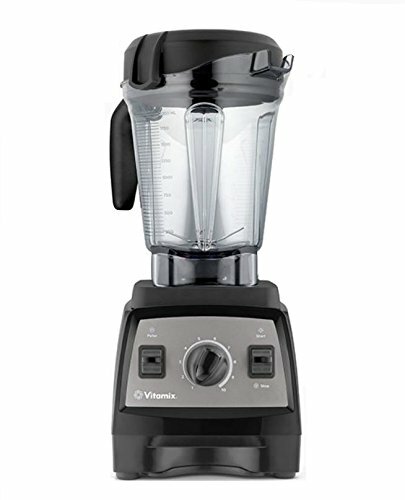 The Vitamix 300 Series contains more power than any other blender on the market, featuring 2.2 Horse Power, 10 ultra-responsive speed settings, and a 64oz pitcher that is great for dinner parties, family meals, or restaurant-size qualities. An immersion blender is one of the most convenient tools you can have in the kitchen. It doesn’t have the power or versatility of stand-alone blenders, but it is easy to use and easy to clean. 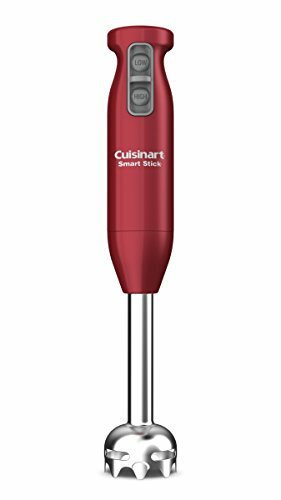 The Cuisinart CSB-75GM is the best of the bunch, offering 2-speed settings, an ergonomically designed grip, and a one-touch control for easy one-handed blending. If that weren’t enough, it is also dishwasher safe. If you are a smoothie junkie or just a health nut aiming to make your own salad dressings, salsas, and more, a personal blender is your best bet, and the Nutri NINJA BL455 is one of the best options available. It is designed for daily use, have enough horse power to pulverize ice and vegetables, is dishwasher safe, and even comes with multiple single-serve, sip-and-seal cups to use on the go. A handheld, immersion blender only requires about 100 watts to perform sufficiently, while a personal blender used for crushing ice or making smoothies should be somewhere between 300-500 watts. Commercial blenders, however, can reach between 1000-1500 watts in order to perform well with serious resistance over longer periods of time. 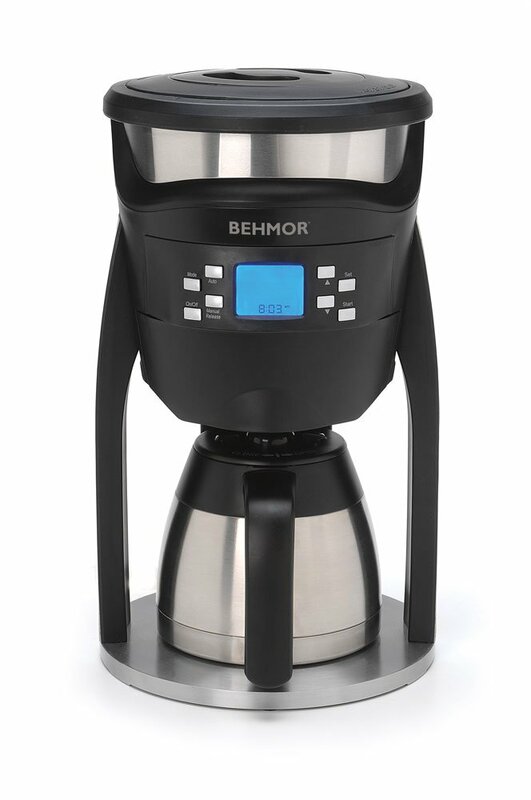 Most personal blenders feature at least a low, high, and pulse control setting for more difficult tasks, but higher-end blenders offer up to 12 speeds and a greater number of preprogrammed options, such as chop, puree, or even juice. They also tend to have digital screens that are easier to clean. How many people do you plan to serve with the things you blend? If you only intend to make the occasional smoothie, 12oz-24oz is more than enough. Some personal blenders, such as the Nutri NINJA, come with single-serve, sip and seal containers you can take with you. Commercial blenders reserved for restauranteurs and amateur chefs often hold as much as 64oz. A good lid is necessary for anyone that doesn’t want to spend more time cleaning than cooking. It should fit tight, be easy to take on and off, and preferably dishwasher safe. Some high-end blenders also feature pour spouts for easy serving and minimal spillage. Some cheaper blenders have flimsy bases that that feel wobbly or vibrate a lot when in use. This is not only annoying but means that they are less efficient. A good blender should have a stable base. The larger the capacity and higher the wattage, the larger the base should be. Just make sure you’ve got room for it. Products that are difficult to clean are always less desirable. But in the case of blenders, it can also be more dangerous. You will most likely want a blender that is dishwasher safe to avoid having to reach in and clean around sharp blades. High-end blenders can cost anywhere from $40 to $500. While they should all feature enough power to crush ice and chop certain vegetables, they all operate on different levels and can handle different ingredients. On the lower end, you are best advised to stick to smoothies, shakes, sauces, and salad dressings. On the higher end, you can chop almost anything as finely as you prefer to make flour and dough, nut butters, dips, spreads, and more. The most expensive blenders tend to operate more efficiently over longer periods of time, are more durable, and come with longer warranties which can often be worth the added cost. Ninja is one of the most trusted brands on the market and the Ninja Blender BL688 is one of their most powerful products. 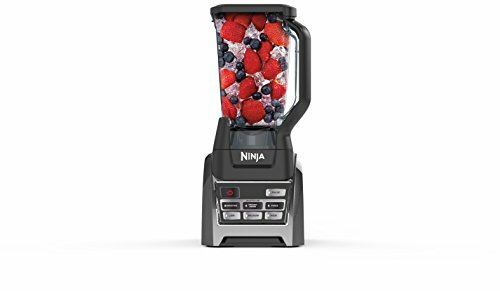 Featuring Auto-IQ Technology that anticipates the settings you need to blend your favorite ingredients, the Ninja BL688 is great for smoothies, shakes, and even juice with stainless steel blades and 1200 watts of power. The 72oz pitcher is BPA free and dishwasher safe, making it one of the most convenient options at a great price! Auto-IQ technology. Auto-IQ technology provides intelligent programs that combine timed pulsing, blending, and pausing patterns that do the work for you. 72oz pitcher. Make smoothies and shakes for the whole family with a larger enough pitcher for multiple drinks. BPA-free and dishwasher safe. The Ninja BL688 is environmentally friendly and easy to clean. It’s tall. The Ninja 1200 is 17.8 inches tall. It will get the job done, but you’ll need the extra counter space because it may not fit in the cabinet. 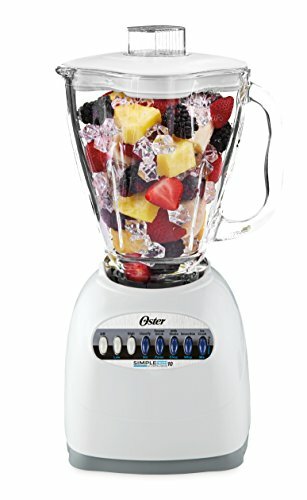 The Oster 6647 is one of the highest rated blenders on Amazon, and comes at a price that can’t be beaten. Featuring 10 different speed settings, stainless steel blades, and 450 watts of power, the Oster 6647 will not leave any unwanted chunks behind. Crush ice and pulverize vegetables with ease, and add more ingredients as you go with a 2oz filler cap that is simple to remove. The 5-cup glass jar is dishwasher safe for easy cleanup, making the Oster 6647 a no brainer for those on a budget. 10 speed settings. Unlike many budget blenders, the Otter 6647 features 10 speed settings, from pulse to puree. Filler cap. The 2oz filler cap has built in markings to measure and pour ingredients while blending. 3-year warranty. Most high-end blenders come with a 1-year warranty, but the Otter 6647 comes with a 3-year satisfaction guarantee. Plastic base. The plastic base is is a little light for the glass jar. Commercial-grade blenders are made for those with a serious passion for the culinary arts. They don’t come cheap, but they have a lot more power and versatility than personal blenders, and they can handle tougher jobs over longer periods of time. When it comes to commercial-grade blenders, there is really only one brand to consider. Vitamix blenders are considered top-of-the-line, no matter who you ask, and for good reason. Featuring the most powerful motor among household devices and 10 ultra-responsive speed settings, you can go a lot further than smoothies and shakes. Blend soups, sauces, chunky salsas, and more, in a 64oz pitcher that is perfect for the whole family. Powerful motor. Featuring 2.2 Horse Power, the Vitamix 300 series is extremely powerful and quieter than you might expect. 10 ultra-responsive controls. Ten variable speed settings allow you to refine your recipes with culinary precision, from the smoothest purees to the heartiest soups. Two colors. The Vitamix 300 is a sleek and modern machine, offered in both ruby and onyx. 7-year warranty. Unlike most high-end blenders, the Vitamix blender comes with a 7-year satisfaction guarantee. Cost. Vitamix products are some of the most expensive blenders available, but they are highly durable and offer 6-month financing. An immersion blender, also known as a stick blender, is a handheld device made strictly for blending (not chopping, grinding or crushing). 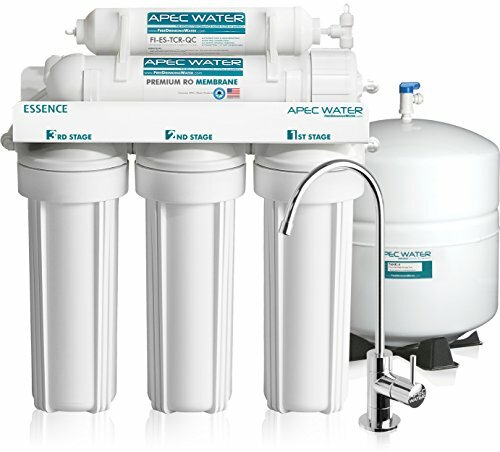 They are cheaper and more convenient than other models and generally very easy to clean. If you find yourself getting tired of stirring, an immersion blender is a great accessory to have around the house. The Cuisinart CSB-75GM is one of the best handheld, immersion blenders available. Offering 2-speed settings, an ergonomically designed grip, and a one-touch control for easy one-handed blending, the Cuisinart CSB-75GM is simple, convenient, and effective, and unlike many immersion blenders, it is also dishwasher safe. 200-watt motor. The Cuisinart CSB-75GM features a 200-watt motor, twice that of most immersion blenders. Two speed settings. Most immersion blenders only feature one speed. The Cuisinart CSB-75GM offers two different speeds for greater precision. One-touch control. Multitask with a one-touch control, giving you a free hand to add ingredients. Dishwasher safe. The Cuisinart CSB-75GM is dishwasher safe, adding to the convenience it already provides. Three colors. The device comes in 3 colors, including red, black, and silver. Not cordless. This immersion blender requires a power cord to operate, making it more powerful but slightly less convenient. Personal blenders are among the most helpful and universal household items. They are great for making your own smoothies, shakes, sauces or salad dressings. And there are a lot of options out there. 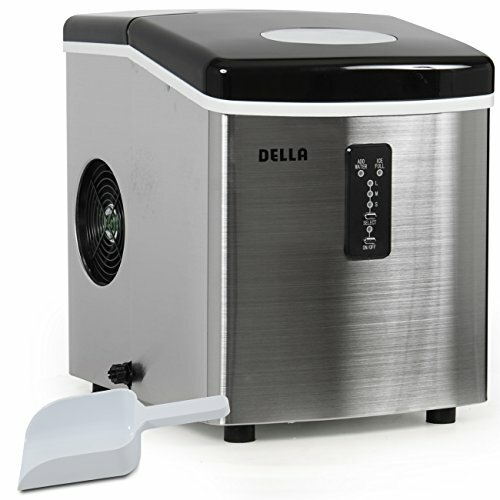 Look for a model with enough power to crush ice and at least a few speed settings for different ingredients. The Nutri NINJA BL455 is the best personal blender on the market, featuring 1000 watts of power and 12oz, 18oz, and 24oz cups that help you blend on the go. Pro Extractor Blades easily break down whole foods, vegetables, ice, nuts, and seeds, and both the cups and blades are BPA free and dishwasher safe. If you need a blender that is made for daily use, the Nutri Ninja is your best bet and comes at a very affordable price. 1000 watts. The Nutri NINJA is made for personal use but with the power of a commercial-grade blender. Single-serve, sip-and-seal. If you make smoothies on the go, Nutri NINJA single-serve, sip-and-seal lids and cups are a must. Multiple size cups. The Nutri NINJA comes with 12oz, 18oz, and 24oz cups for greater versatility and convenience. Not for large quantities. 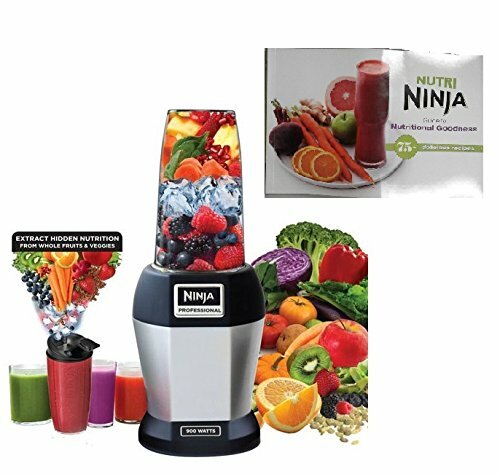 The Nutri NINJA is the ultimate personal blender but can only blend up to 24oz at a time. Blend, juice, grind, mix, and more with the Hamilton Beach Professional blender. 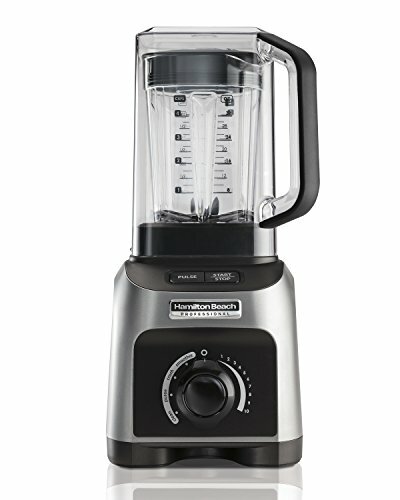 Featuring a 1500-watt motor, the Hamilton Beach is one of the most powerful personal blenders on the market. A variable speed dial and four pre-programmed settings, including smoothie, ice crush, puree, and clean, make it super convenient and efficient, and a “quiet shield” allows you to blend your favorite ingredients any time of day without waking the rest of the house. 1500 watts. 1500 watts is a lot of power for a personal blender and can handle most tasks. Preprogrammed settings. 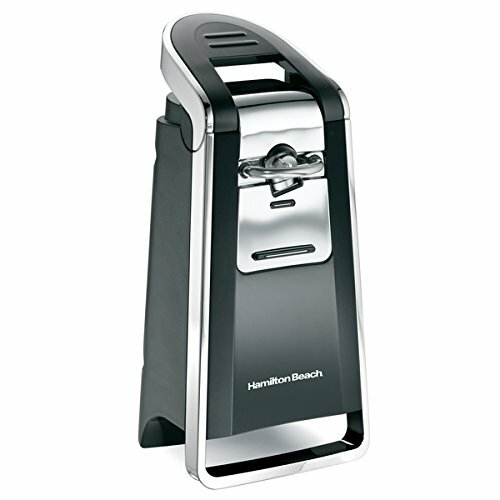 In addition to a variable speed dial, the Hamilton Beach blender features four preprogrammed settings for added convenience. Quiet shield. If you tend to get up early or keep the peace in a quiet household, the Quiet Shield makes it easy to blend in the early morning without bothering anyone. Shatter-proof, 32oz jar. The 32oz jar is great for blending large quantities, won’t break, and is BPA free and dishwasher safe. Auto clean. 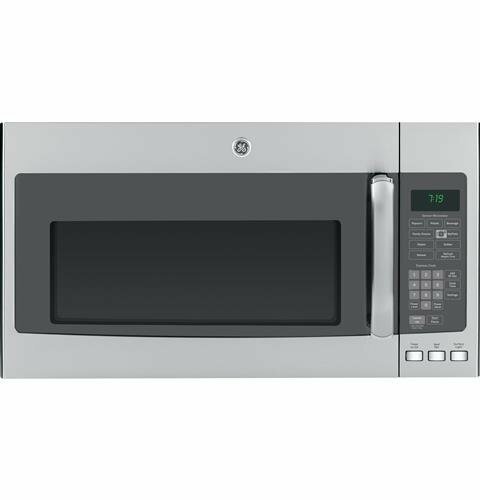 Although all parts are dishwasher safe, a preprogrammed Auto Clean setting allows you to clean the device at the touch of a button. Louder than others. Several users note that this blender makes a lot of noise during operation.